Another busy week gone. This year is just flying past. Pretty much stuck to the Meal Plan from last week and still using up that wild garlic pesto to keep the vampires away. A second batch of pinwheels made to accompany Nigella Orzo Pasta Risotto. They beat shop bought garlic bread hands down. 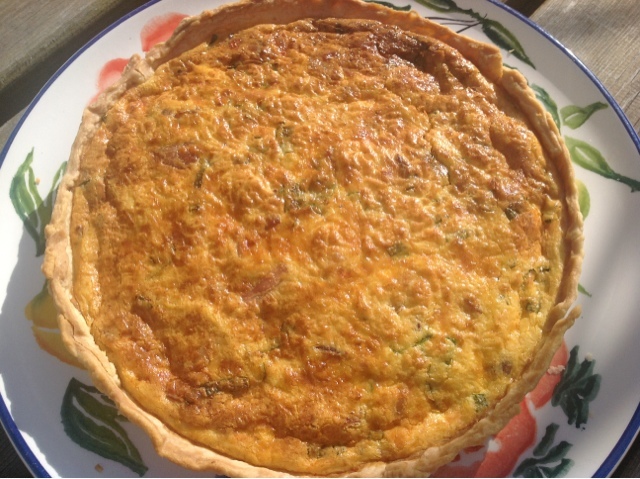 Chopped up some leaves through the Quiche Lorraine too. A foragers feast. 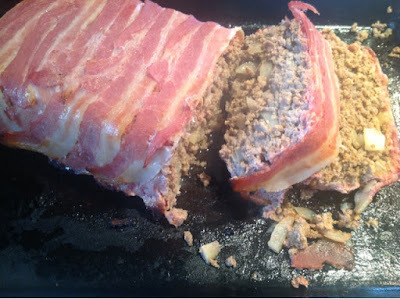 The meatloaf was surprisingly wild garlic free but did include some of the conventional stuff. It was good hot but even better cold. Headed to Las Iguanas for a delicious meal with M on Thursday before going to the pictures to see "The Great Gatsby". Amazing film. Loved the 1920's decadence. The sets and costumes in particular were fantastic. The sun shone on Friday night so a BBQ was had. 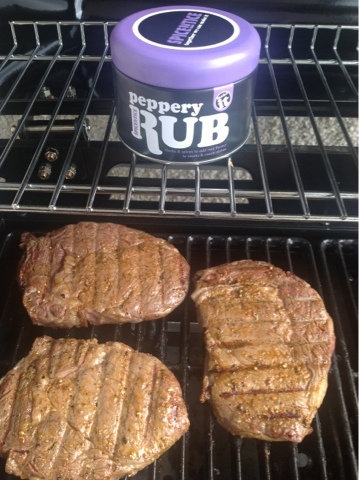 Ribeye steaks with Spicentice peppery rub. 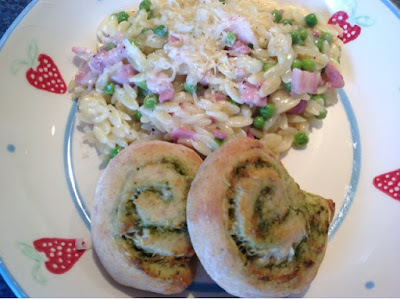 Saturday night saw me carb loading for a 10k race on the Sunday. 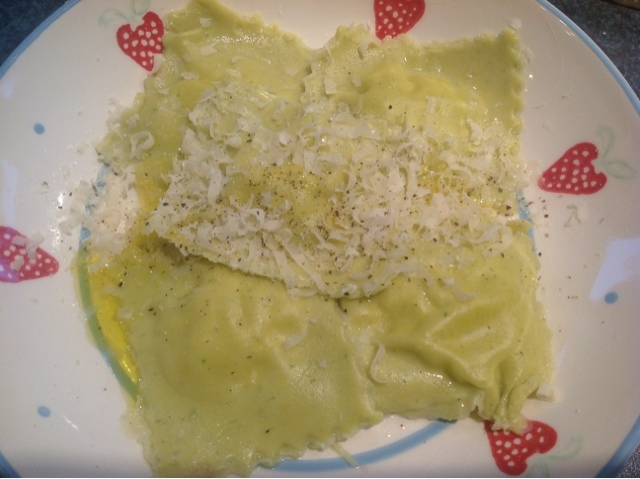 Homemade Ricotta and Wild Garlic Pesto Ravioli. 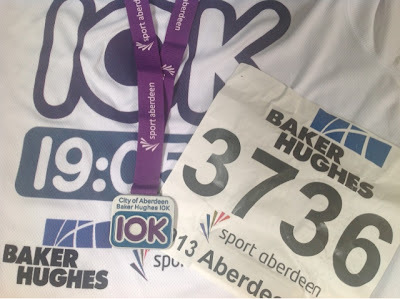 Clearly pasta doesn't make you fasta as my race time was well short of a PB but I am still carrying a whiplash injury from a car crash last year. That's my excuse and I'm sticking to it. Have to say that I thoroughly enjoyed my post run Chip Butty from the burger van. Possibly the best meal of the week. 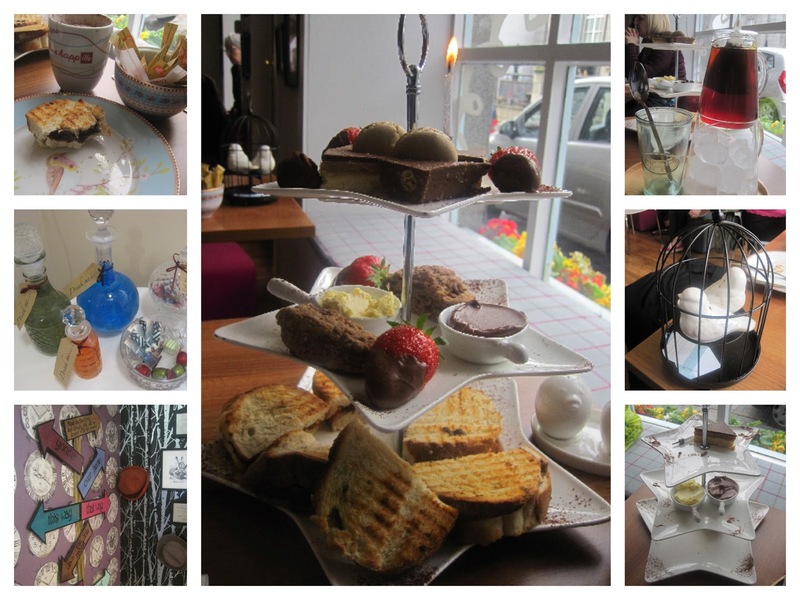 Also managed to fit in a couple of afternoon teas over the course of the week. 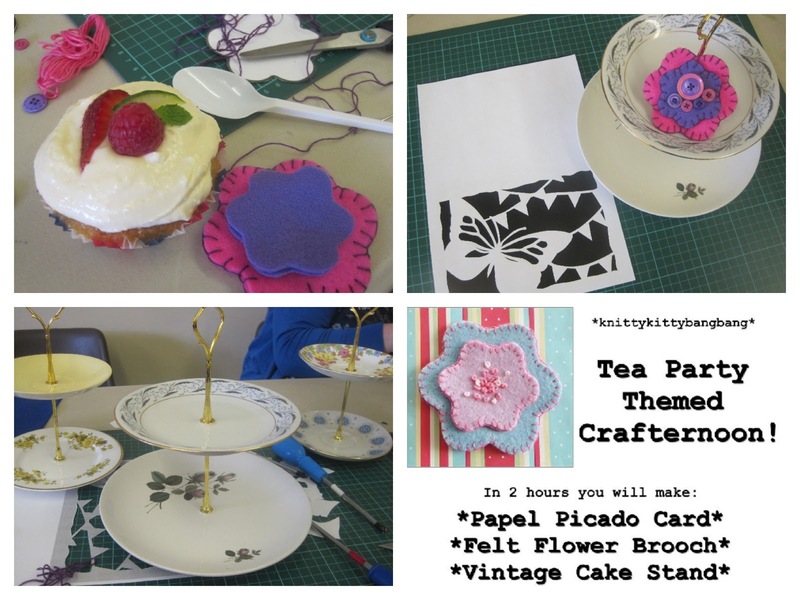 One consisting mostly of Chocolate at Cup Aberdeen and the other of Crafting, Cakes and Mocktails with KnittyKittyBangBang. Bloggage on both to follow later this week. 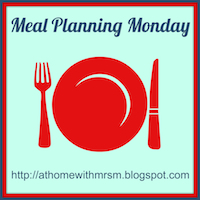 Without further ado, here's this week's #mealplanningmonday menu. I seem to have an abundance of fish in the freezer so this will be perfect to use it up. Wednesday - something quick from the freezer. I'll be too busy baking for Eurovision themed Pinnies and Petticoats Cake Club. I'm Norway. I may get nul points. Thanks to Victoria Sponge Pease Pudding for inspiring me to give this a go. As requested by girl. An adaptation of a recipe from her Annabel Karmel Princes Party Cookbook. They are actually really nice. Haven't had these in ages and have a real fancy for some. Will serve them full on Sunday Roast stylee with yorkshire puddings and all. Enjoy the week ahead whatever it has in store for you foodie or otherwise.